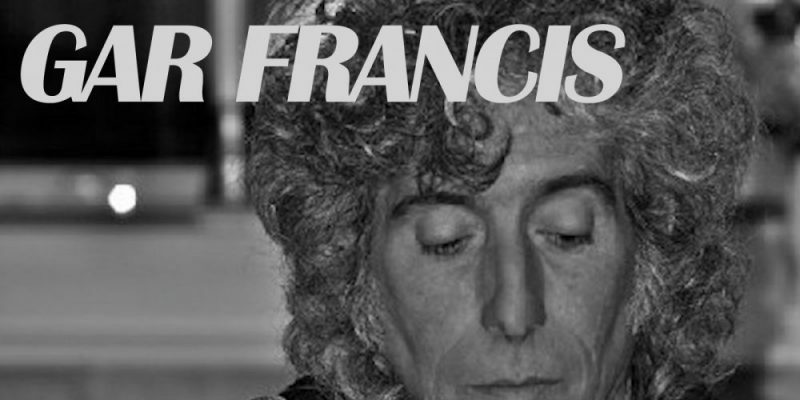 Gar Francis’ latest offering is a thoroughly enjoyable and genuine sounding piece of music and songwriting. The organic and raw nature of the instrumentation allows you to really hear the unique characteristics of the artist’s voice, as well as to take in and appreciate the beautiful optimism and positivity of the lyrics. In every possible way, Step X Step is a feel good track with an important and consistently relevant message. The folk-like sound of the music is pleasant and easy to get into, the chords chosen and the lightly upbeat nature of the rhythm float around you like a hopeful new day. Gar Francis’ leading voice leans away from the hardness of rock music in this case and presents listeners with a gentle and very believable performance that carries the power and honesty of the lyrics superbly. The lyrics have an utterly reflective and poetic nature to them, yet they’re put forth in a fairly simplistic and accessible manner that makes the whole thing sink in almost instantly. The song in its entirety is a blessing, a beauty to listen to, performed with absolute openness and realness, recorded and produced to a level that gives off a very now, in the moment sort of sound. A live performance is easy to visualise, and hopefully the opportunity will arise some time soon. And I pray everyday, to be all I can be. Life can be sweet, if you just let it in. Gar Francis is a unique and talented singer, songwriter and musician. Step X Step is quite possibly his best song to date. A stunning release and without a doubt one for the long term playlist. Find and follow Gar Francis on Facebook & Twitter. Visit his Website for more music & info.